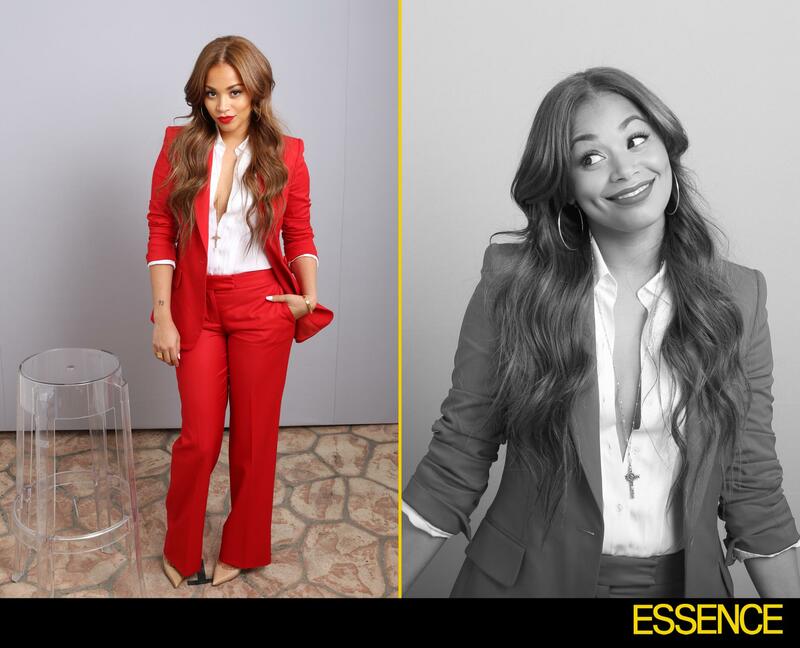 Even a Hollywood starlet like Lauren London battles with the challenges of being a single, working mother. Aside from her family, London says she finds inspiration from women in the industry like The Game’s creator Mara Brock Akil, a mom of two. “Just working with Mara continues to inspire me to meet the goals that I continue to make for myself,” she said. The season premiere of The Game kicks off on BET on March 26. Until then, check out the newly-released promo video below.